Why should your church support the association? Every Year, our country has the National Day of prayer – and every year, many of the churches and pastors hold a public prayer meeting in the downtown area, to pray for the many needs of our city and country. We would really love to see as many people in attendance as possible, well representing our churches and the Christian Faith. 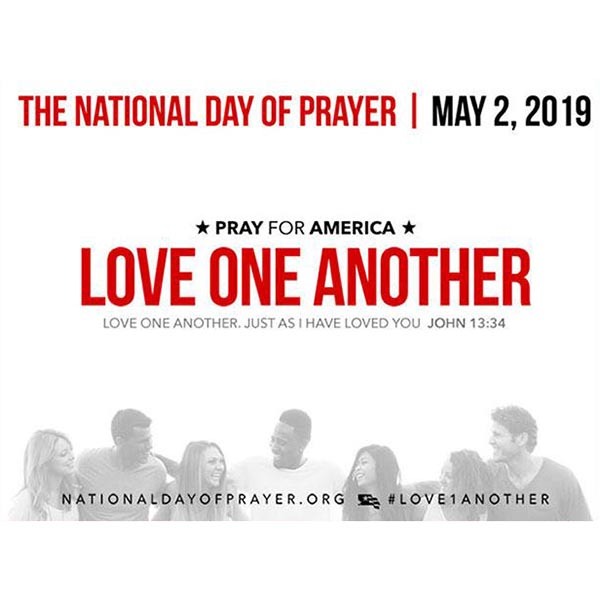 This “Love One Another” prayer time will be at Hamilton County Courthouse, 625 Georgia Avenue, Chattanooga, TN 37402. May 2 from 12 to 1 PM. Come and go as you please, and seats will be available. This will be a great testament to the rest of the country to see that Chattanooga is strong in its faith, the power of prayer, and its view of God.